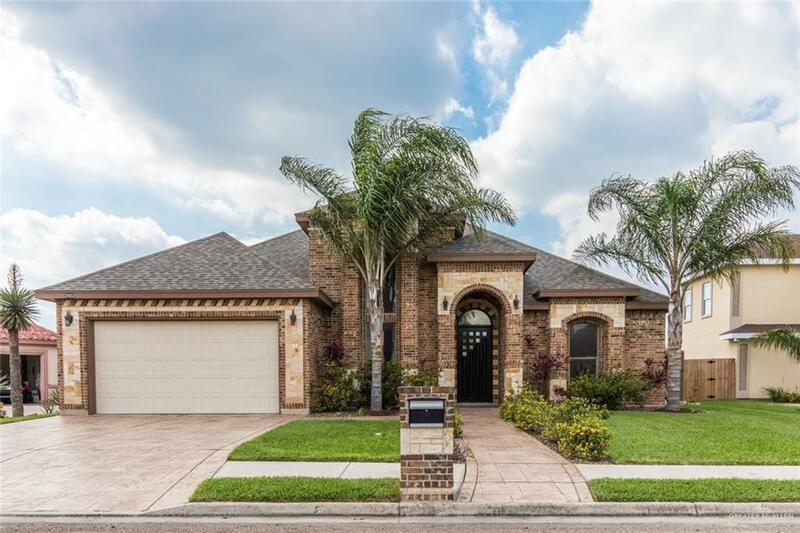 This move in ready home boasts plenty of space and includes... Gorgeous curb appeal and professional landscaping out front with a brick & stone exterior. Inside are 4 Bedrooms with a semi-split floor plan where 2 bedrooms are designed as master suites. There are also 3 full bathrooms and 1/2 bath for guests. 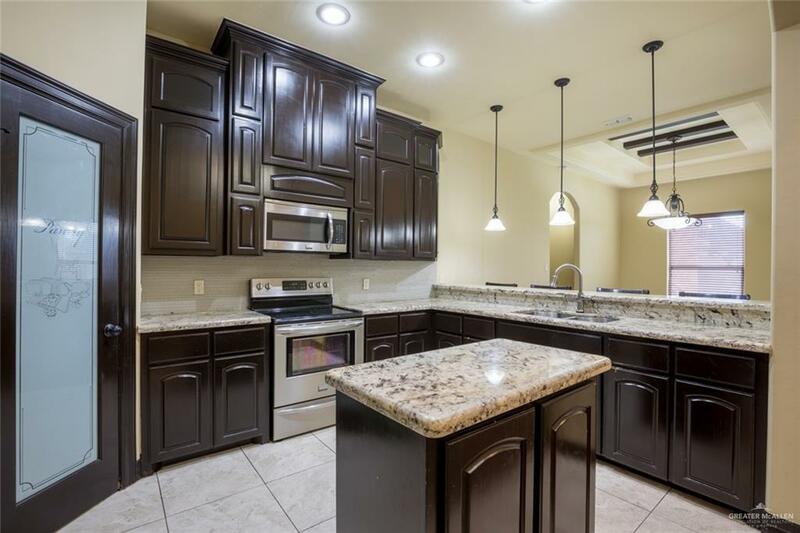 The Kitchen-Dining-Formal Living Area is an open Concept with custom ceilings in each room throughout the house. There is a bonus living area that was used as a media room/den. 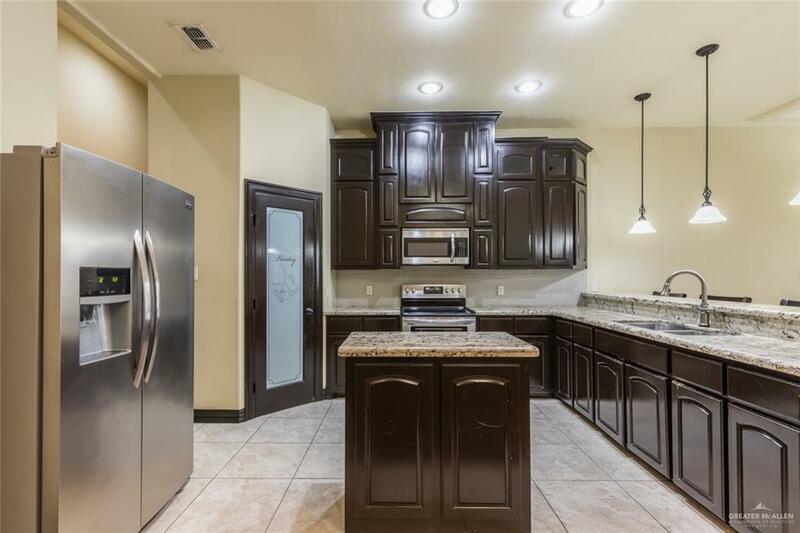 The custom cabinetry throughout is all wood with Granite countertops in the kitchen and restrooms. The Stainless Steel Kitchen appliances all convey. There is a custom in-ground pool and gazebo for entertaining that is already plumbed for an outdoor kitchen to make your own. Lastly, let's not forget that you are situated in a private gated community with alley access as an added bonus.Come take a look today!